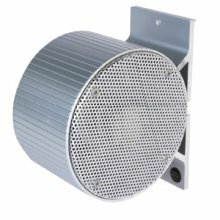 IMCOS-5242 is a Bi-directional Loudspeaker suitable for installation in internal spaces such as corridors. Ideal for wall and ceiling installation. 100 V audio line. Type approved by marine class societies: ABS, BV, CCS, DNV, GL,LR, RINA.